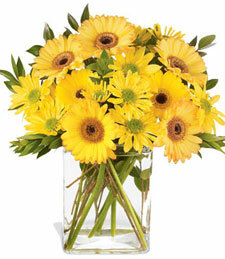 South Dakota flowers shops make deliveries all over the state. 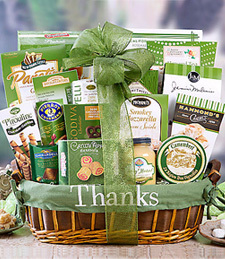 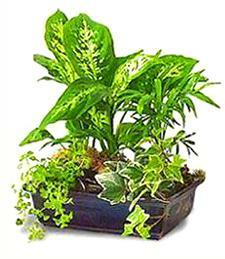 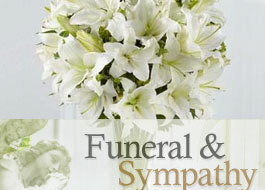 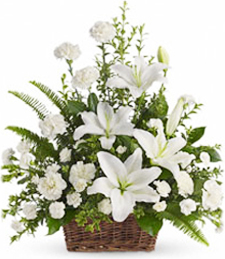 South Dakota florists deliver to residence homes, business, hospitals, funeral homes and assisted living homes. 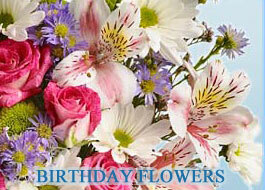 The American Pasque flower is South Dakota state flower which is a small lavender flower. 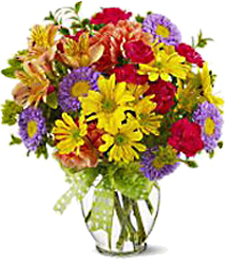 Flower shops do not carry pasques because they are low perennials and highly toxic. 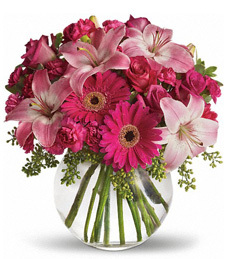 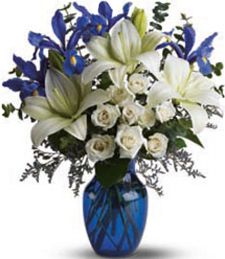 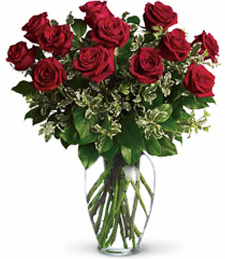 On the other hand common flowers such as roses, daisies, and lilies are available for delivery year round.